A leafy oasis in the south-west of London, built around a sweeping river meander, Richmond-upon-Thames is one of London’s most attractive and desirable boroughs. Situated 15 miles out of the city centre, it is an ever-popular suburb among Londoners as well as a major hub for tourists. Over the years, Richmond-upon-Thames has been a popular retreat for the rich and famous, not to mention members of the royal family. 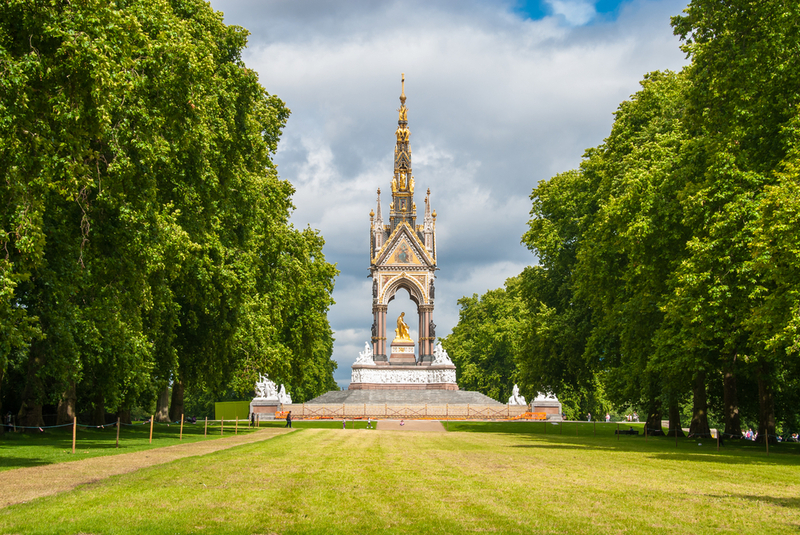 With beautiful parks, houses, theatres, galleries and museums – plus a vibrant cafe and restaurant scene – there is much to admire about this part of the capital. 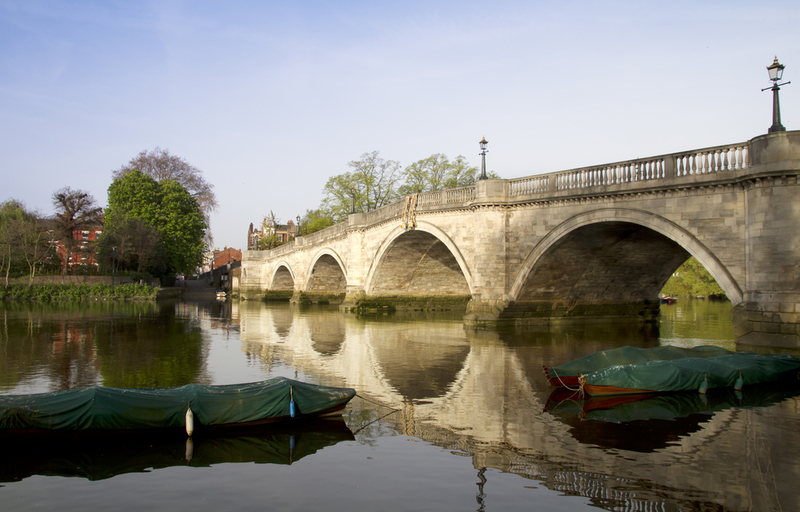 If you’re not familiar with Richmond-upon-Thames, it is well worth a visit. The town was founded in the 16th century, when Henry VII built Richmond Palace. The royal residence was named after the king’s earldom of Richmond, in North Yorkshire, and this gave its name to the town. In the 18th century, when the iconic Richmond Bridge was constructed across the Thames, many Georgian terraces were constructed. These stand proudly today around Richmond Green and Richmond Hill, with many now having listed status. After the railway arrived in 1846, the town was absorbed into a fast-growing London. Modern-day Richmond-upon-Thames is one of London’s most in-demand suburbs, characterised by soaring property prices and a high standard of living. The town is a significant commercial and retail centre, with a growing evening economy. Many visitors come to browse the shops, eat and drink, and enjoy the local tourist attractions. Richmond Park – One of the grandest of the eight royal parks in London, Richmond Park has changed little over the centuries. Designated as a site of special scientific interest and a National Nature Reserve, it offers 2,360 acres of hills, woodland gardens and grasslands, which are home to around 600 red and fallow deer. Richmond Park is the setting for the Grade I-listed White Lodge and a range of other architecturally-significant buildings including Pembroke Lodge. Old Deer Park – The Old Deer Park, which was built on land originally connected to Richmond Palace, remains a key facility for sport and recreation. There are facilities for football, cricket, tennis, swimming and most notably rugby – the park is the home of London Welsh RFC. Although the Old Deer Park is only a fraction of the size of the original version, it is still owned by the Crown and leased to the local council. Richmond Riverside – walking along Richmond Riverside, which is lined with trees and a haven for wildlife, you can be forgiven for thinking you’re out in the countryside. On the long stretch from Kew to Twickenham, there are a series of beautiful views, with plenty of lawn stretches and seating opportunities. The centre of Richmond-upon-Thames is truly delightful, with the Grade I-listed bridge offering magical photo opportunities. Richmond Green – One of the most beautiful urban greens in England, Richmond Green offers 12-acres of open grassland, overlooked by townhouses, historical and civic buildings. Village cricket is played on the green during the summer months, evoking images of picture-postcard England. Travelling to Richmond-upon-Thames from the centre of London is fairly simple by train. The town is the terminus of a branch of the District Line in Zone 4 – regular services depart for the centre of the capital throughout the day. Richmond also has a London Overground station – located just off the A307 near the centre of the town – which is connected to the National Rail network. Theatres and cinemas – Richmond Theatre, Orange Tree Theatre, Curzon, two Odeon cinemas. Pubs and bars – Grade II-listed pubs including The Cricketers, The White Cross, The Old Ship and The Britannia. Also the Lass O’ Richmond Hill, Roebuck, Marlborough, The Shaftesbury, The Victoria Inn, The Prince’s Head, The Turk’s Head, The Duke. Cafes and restaurants – Brouge at the Old Goat, Pizzeria Rustica, Leonardo Cafe, Montien Thai Cuisine, Pincho, Alianti, Bingham Restaurant and Bar, Petersham Restaurant, Mamma Mia, The Victoria Pub, Osteria Pulcinella, Chez Lindsay, The Dysart Petersham, Cook and Garcia, Caffe al Fresco. Sport – London Welsh RFC, London Scottish RFC, Richmond F.C, Richmond Cricket Club, the Royal Mid-Surrey Golf Club, Richmond Golf Club, Ham Polo Club, boating on the River Thames. Richmond shopping centre offers a real mix of retail outlets, with major high street names sitting side-by-side with independent, specialist and antique outlets. There are a number of high-end fashion shops in Richmond, offering luxury clothing for men, women and children. 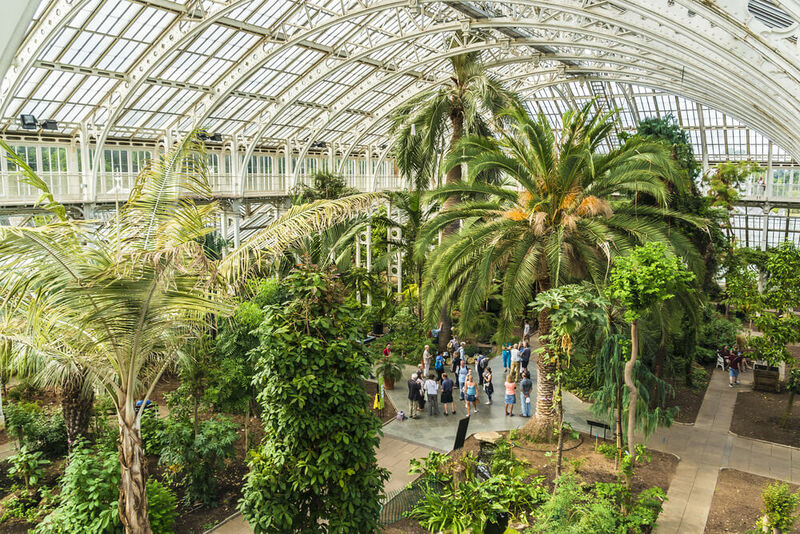 A trip to one of these attractions can be incorporated into a visit to Richmond-upon-Thames, with local train and bus services offering public transport options between the sites. 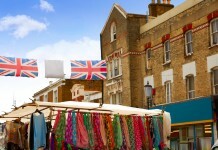 Share the post "A VISITOR’S GUIDE TO RICHMOND-UPON-THAMES"